- We will start our club meeting with a different challenge each week. It will include a technical drawing of a model with specific dimensions that you will draw in 3D using Autodesk Fusion 360. - There will be no information on how to draw the actual design so all drawing skills and techniques can be used to get to the final result. As you are going to experience, it is often possible to optimize your technique to get to the finish line more quickly. 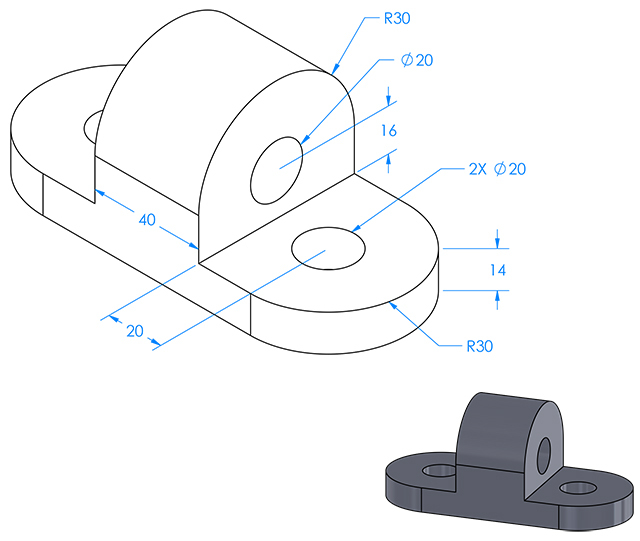 - In order to complete and verify your final design, you will have to compute the volume of your 3D part to match the volume of the control design challenge. 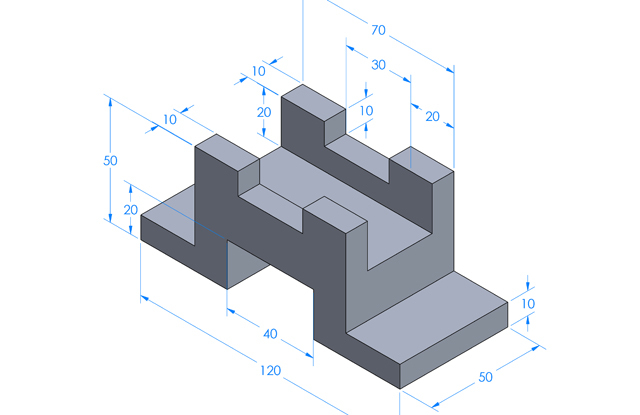 This is a technical drawing of a cube that measures 10mm X 10mm X 10mm. This example is so easy that you could actually figure out that its volume is 1000mm^3 without having to design it in 3D but that will not be the case in the future! 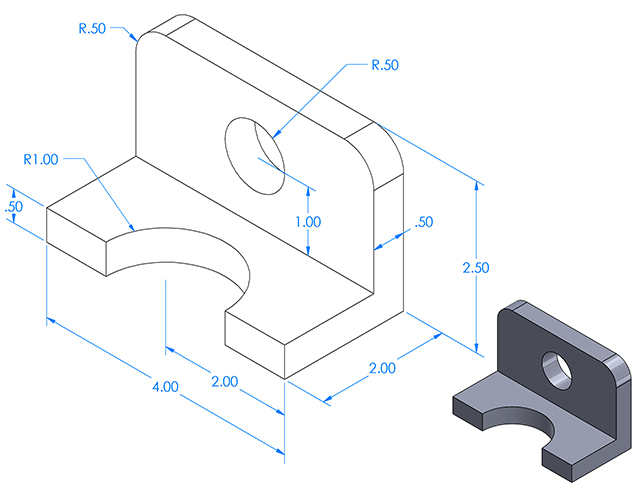 Using Fusion 360, you can calculate the volume of a part by expanding the Bodies tab on the left, right clicking on Body1, then selecting Properties. Gold, Silver, and Bronze medals will be honored to the first 3 finalists every week! Gus L. & Charlotte B.
Roman H. & Gus L.
Gus L, Roman H, Carter L.